The Aimpoint QRP mount is the standard Aimpoint mount used by the US Military with the original M68 CCO, the Aimpoint CompM2. It will also fit the CompM2, CompML2, CompM3, CompML3, Trijicon Tripower and other 30mm tube sights. 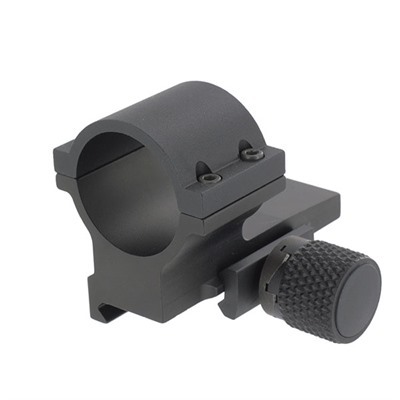 The Aimpoint QRP is a comparatively low mount as standard and it is necessary to use the Aimpoint co-witness spacer to co-witness this mount on AR-15, M-16 or M-4 weapons. 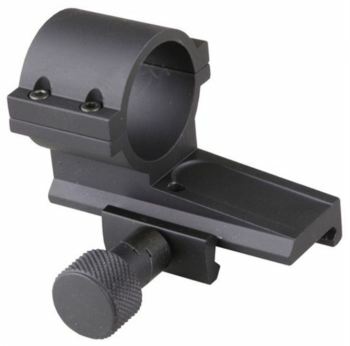 The sight is attached to any MIL-STD 1913 Picatinny rail with an easily grasped knurled thumb screw. 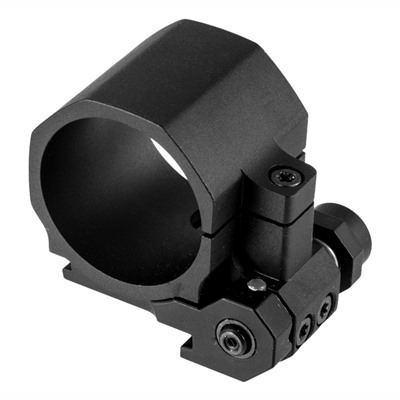 The Aimpoint QRP has a built in torque limiter to prevent overtightening and thread stripping. This Aimpoint mount is made from 6061 Aluminum and steel, hard anodized and phosphated respectively for abrasion and corrosion resistance. The mount has a very smooth profile to prevent snagging on equipment etc. 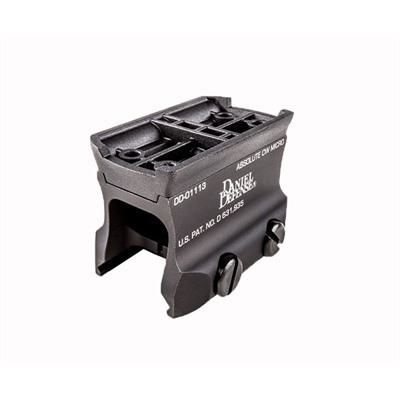 Check the price of the Aimpoint QRP mount at Brownells, a name you can trust. Full disclosure: If you purchase an Aimpoint QRP from Brownells I will be paid a small commission. This will help keep this site online and will not affect your purchase price.